4 What did you miss at Asia Fruit Logistica? 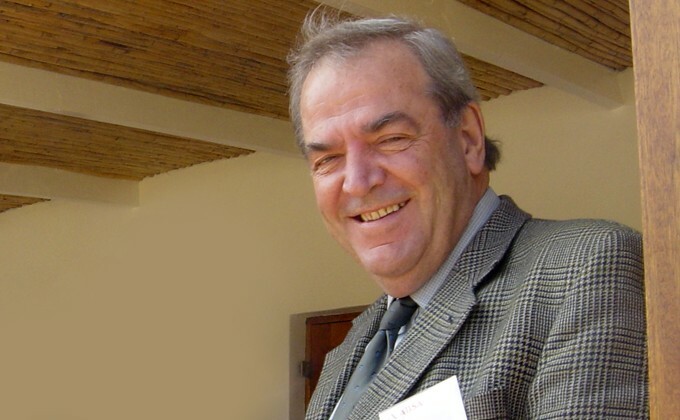 Louis Kriel, the legendary South African fruit industry leader, has died at his home near Stellenbosch at the age of 78 years. Known as a formidable leader and a fine marketing strategist, Kriel’s held many roles in the industry, helping it to grow while also enabling it to overcome major challenges along the way. Those roles included his time as chief executive of the Deciduous Fruit Board and then managing director of the marketing cooperative Universal Fruit Trade, which later became Unifruco, during the 1980s and 1990s. He also served as the first managing director of Capespan International in the UK and Europe, when the company was first formed in the mid-1990s. Before that, he played a leading role alongside other business leaders to help pave the way for a negotiated settlement between the previous South African government and the ANC which led to the first democratic elections and government in South Africa. Kriel's first venture into the South African fruit industry came in 1980, after holding senior positions at the Rupert Group. Over the next twenty years, he succeeded in building the industry into one of the Southern Hemisphere’s leading sources of fruit, helping it reach export markets around the world. And his innovative branding strategies established the Cape brand as one of the world’s leading fruit brands. Kriel retired in 1999 after being involved in the merger between Outspan International and Unifruco, two major names in South African produce business. That merger led to the creation of the Capespan Group. Kriel is survived by four children, Danie, Louis, Dawid and Marle, and their families and children. Louis Kriel Jnr said his father had a very wide circle of friends – both inside and outside South Africa – and arrangements for a memorial service would be announced next week.